Hasan Haider, CEO, Tenmou. Image credit: Tenmou. 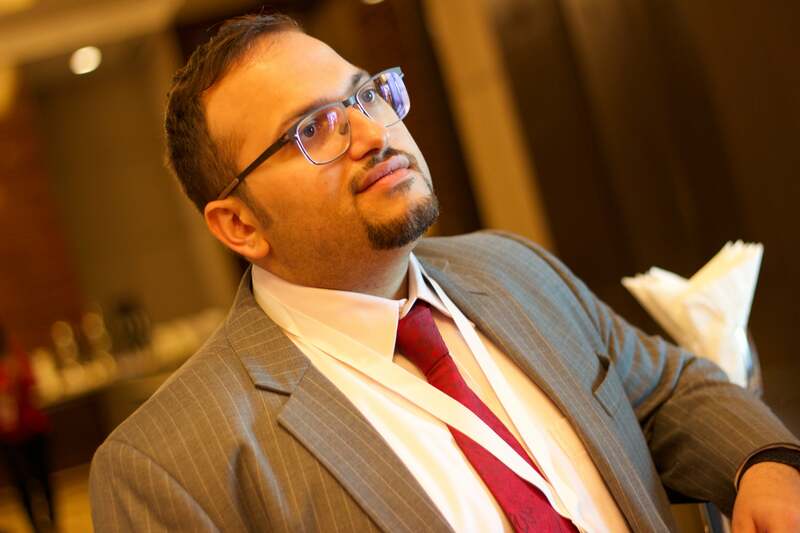 Hasan Haider at the MENA Angel Investors Summit 2015 in Bahrain. Image credit: Tenmou.